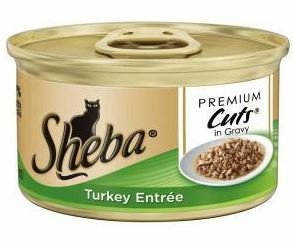 Free Can Of Sheba Cat Food!! Fill out the short form HERE to get a FREE can of Sheba cat food! Offer limited to one sample per household.